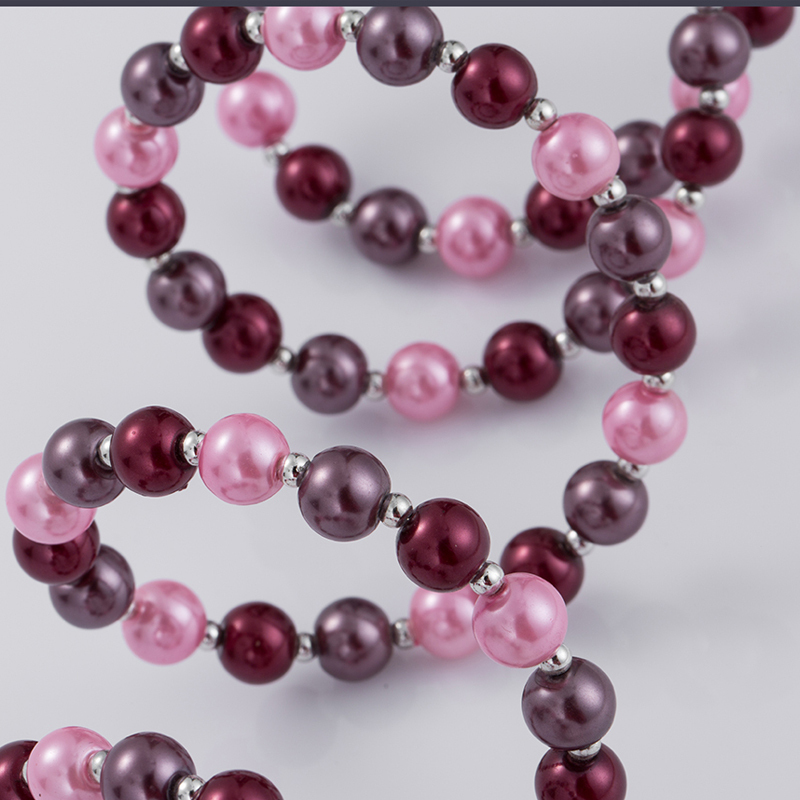 Hand-woven five bracelet diameter 6 mm colored pearls, Japan and South Korea fashion simple generous gifts to share. We can provide other color as your requirements, OEM is welcomed. Looking for ideal Colored Faux Pearl Bracelets Manufacturer & supplier ? We have a wide selection at great prices to help you get creative. 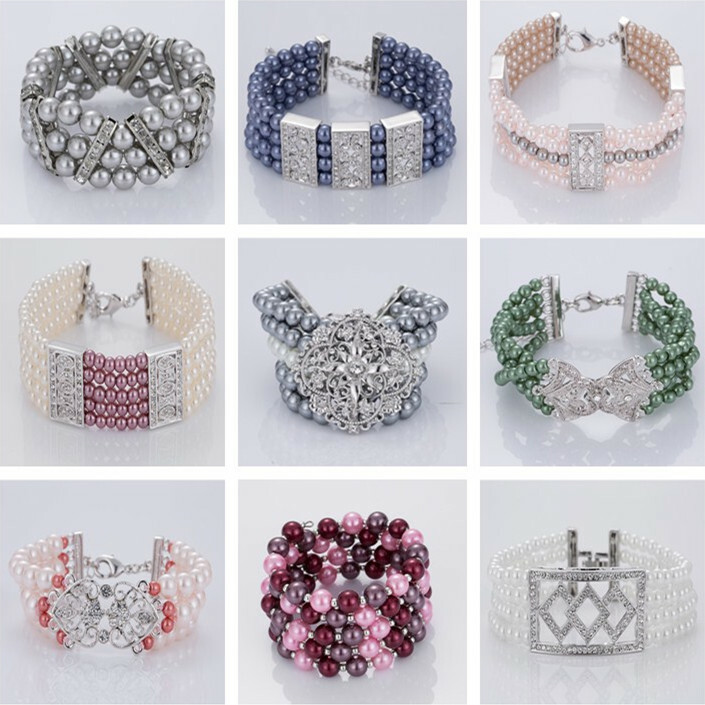 All the Wholesale Pearl Bracelet are quality guaranteed. We are China Origin Factory of Wholesale Faux Pearl Bracelet. If you have any question, please feel free to contact us.